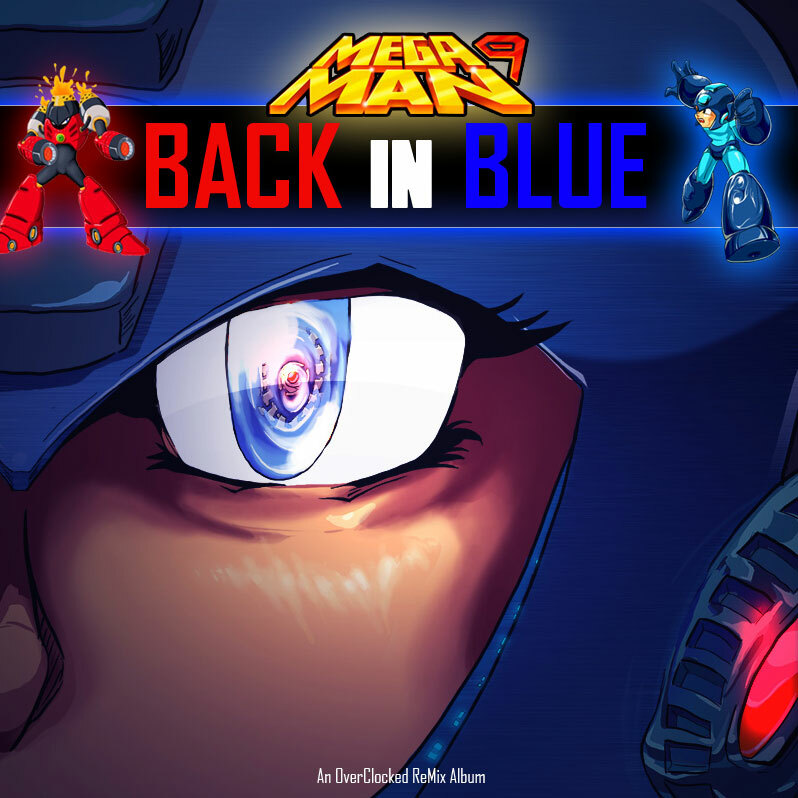 My contribution to Overclocked Remix&apos;s "Back in Blue" project, honoring the music of Mega Man 9. 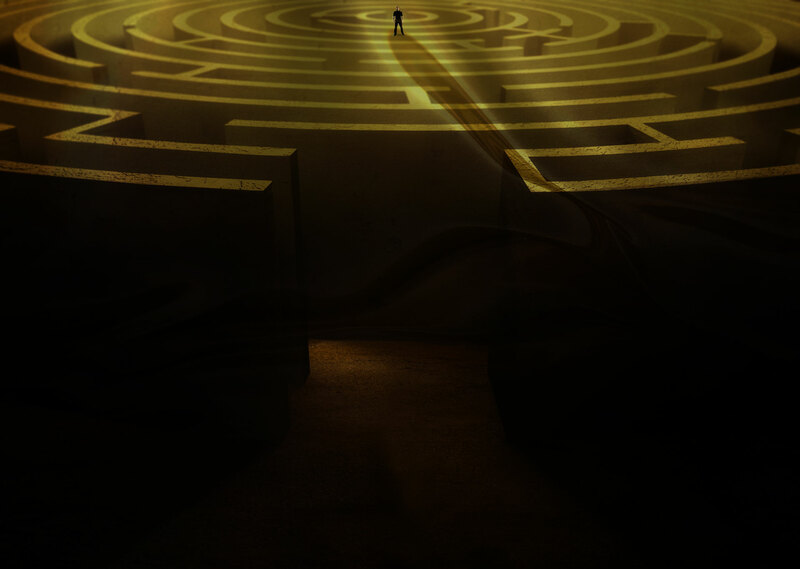 This is my take on the "Maze of Death" theme... which seemed fitting, considering I&apos;m Mazedude. Stylistically this is a fusion of influences, mainly blending Ennio Morricone style with ethnic Tuatara flavors. Take that, add some electronics, some Native American elements, a little bit of jazz... and you get this.